Point Financial commits $1.5 Million in equipment lease financing to Epana Networks (EN), a New York City based communications firm engaged in the distribution and sale of communication services. EN distributes its primary communication product, calling cards, to convenience stores and bodegas throughout the U.S. principally serving the Hispanic Community. EN is backed by an outstanding group of investors including Sienna Ventures, Bluefish Partners, and Bauer Capital. Epana Networks is another exceptional addition to the Point Financial lease financing portfolio. 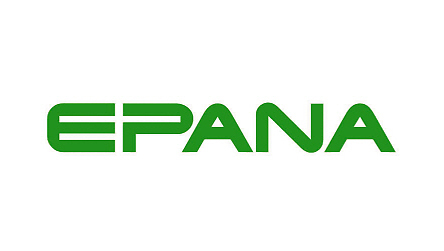 About: Epana Networks (EN) is a New York City based communications company that is engaged in the distribution and sale of communication services. EN distributes its primary communications product, calling cards, to convenience stores and bodegas throughout the U.S. principally serving the Hispanic Community.